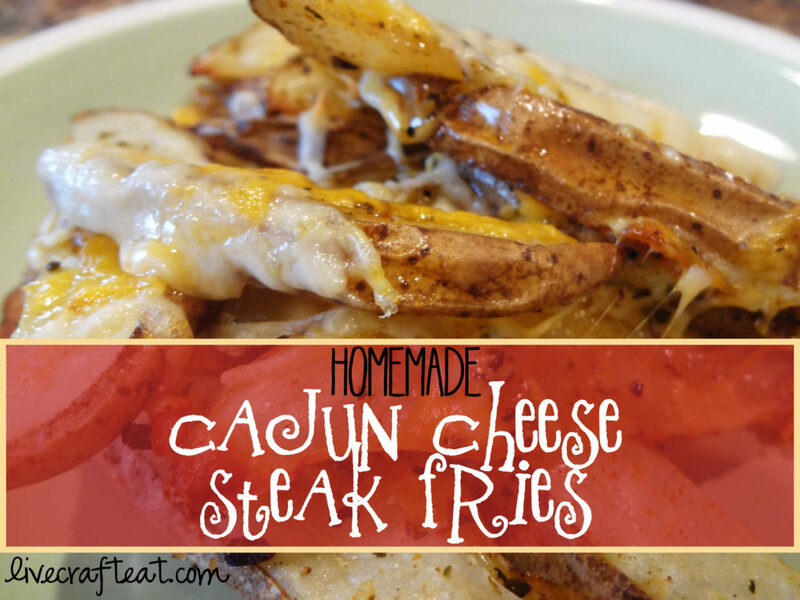 this is pretty much one of the easiest recipes you’ll ever make! but don’t be fooled by its simplicity – they really are delicious! 1. preheat oven to 425. wash some potatoes. 4 medium potatoes is plenty for two adults and two kids. they really are quite filling! 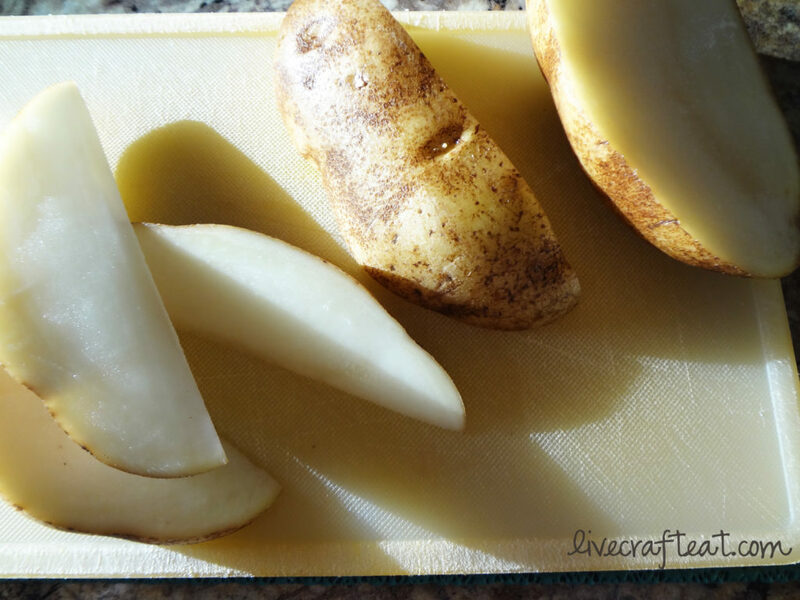 cut each potato in half. cut each half in half again. then cut each quarter into 3 wedges. this will give you 12 wedges/potato. 2. spray the bottom of a baking sheet with cooking spray. arrange potato wedges in a single layer. 3. grab your favorite cajun seasoning from the cupboard. 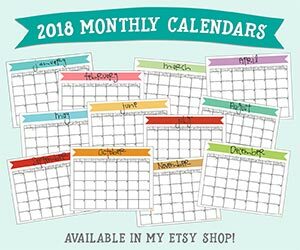 store-bought or homemade, whatever you like. 4. sprinkle as much or as little as you want over the potato wedges. i didn’t put a ton on mine because my kids don’t like things super spicy. but feel free to put on more than i did! just remember, you’ll be putting more seasoning on the other side of the wedges, so don’t feel like you have to put it all on right now! 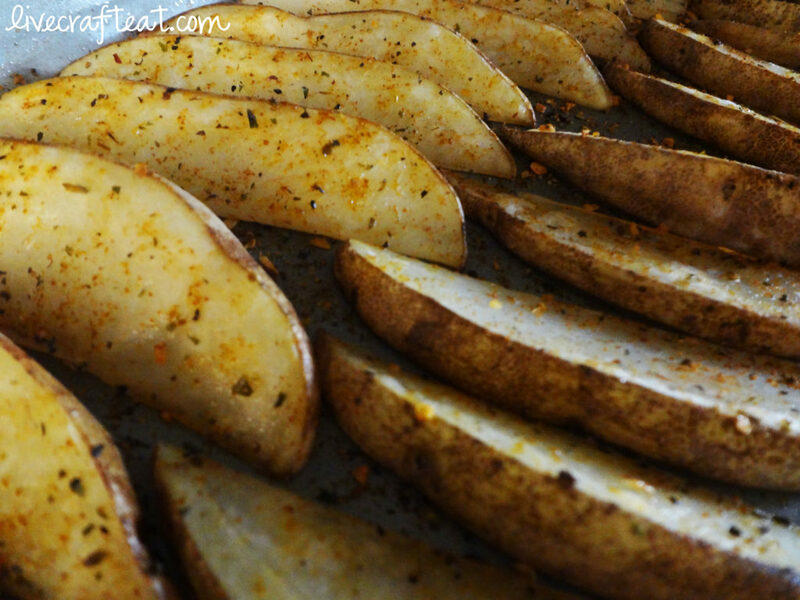 place baking sheet in your preheated oven for 15 minutes, until potato wedges are golden. 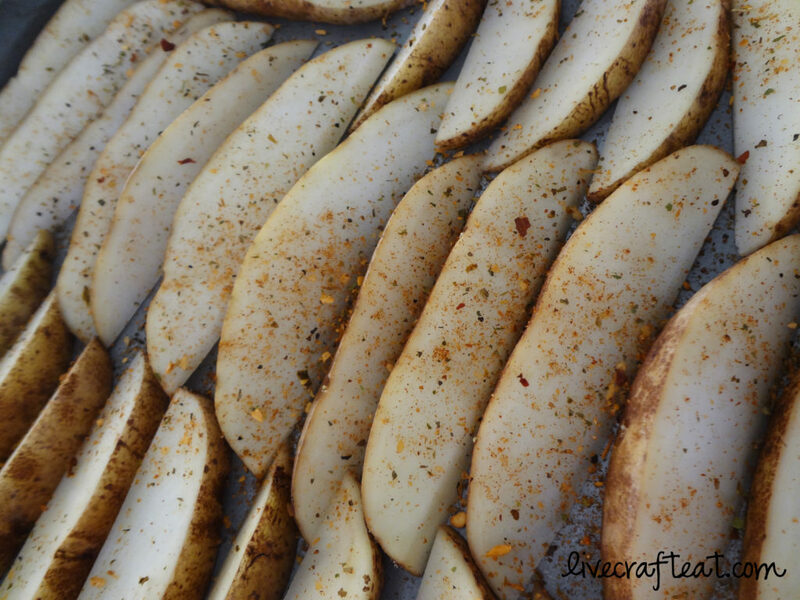 5. flip potato wedges and sprinkle with more seasoning. continue baking for an additional 15-20 minutes. 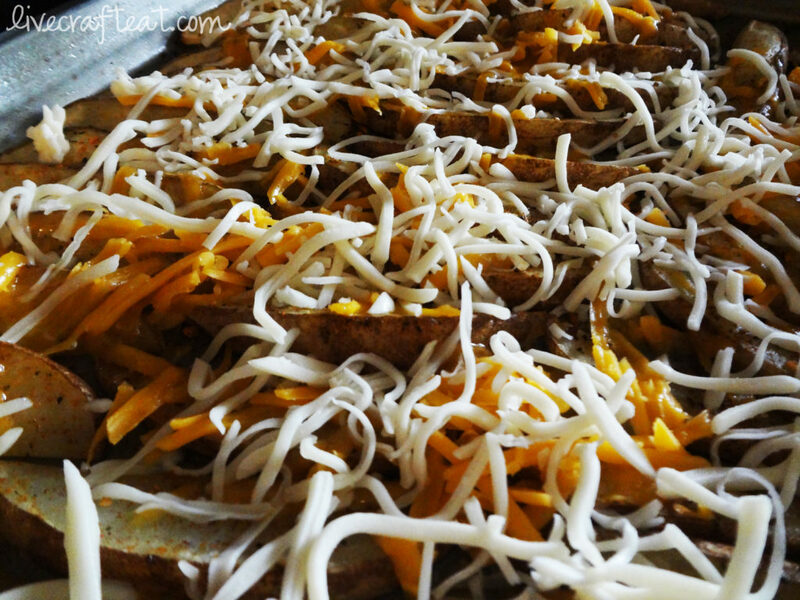 6. grate some mozzarella and cheddar cheese and sprinkle over top of the potato wedges. bake for an addition 5 minutes, or until cheese is all melted and gooey. and that’s it! easy, right?! enjoy! 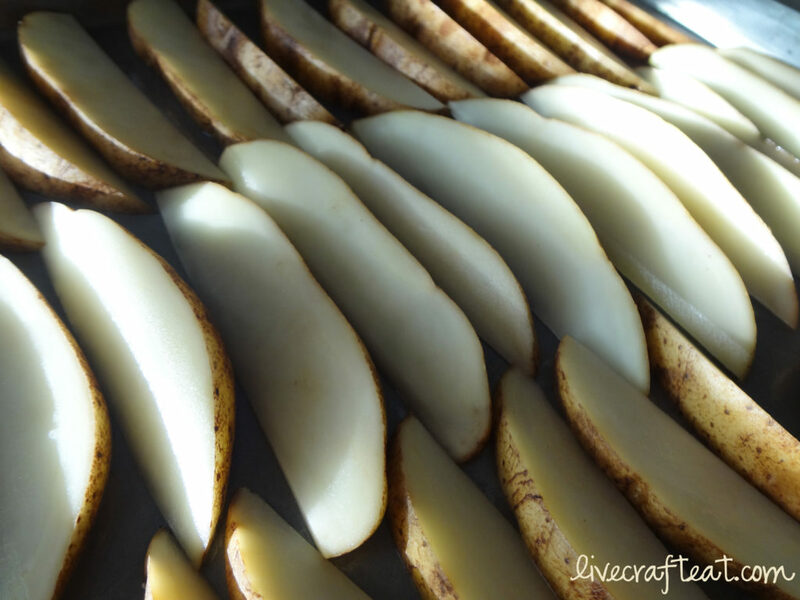 preheat oven to 425. cut potatoes into 12 wedges by cutting in half, and half again, and then each quarter into 3 wedges. spray a baking sheet with cooking spray. arrange potato wedges in a single layer. sprinkle with cajun seasoning. bake for 15 minutes. remove from oven. 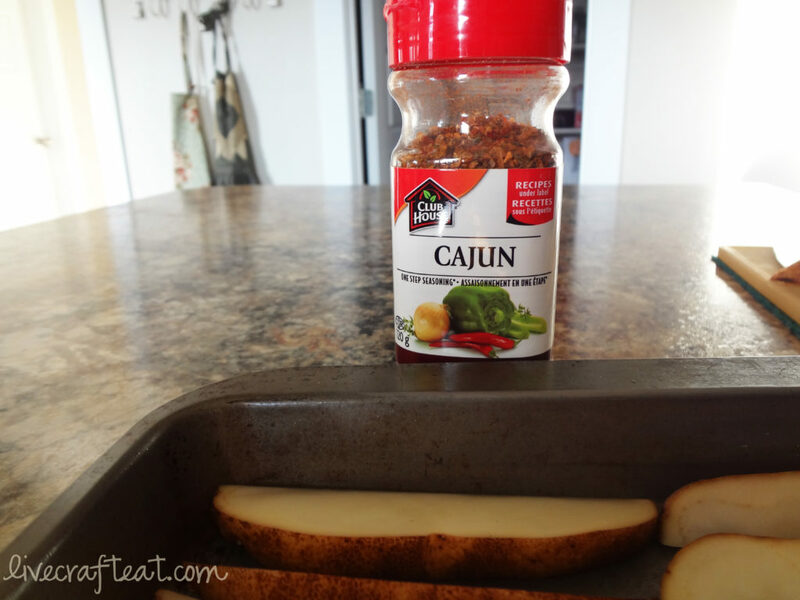 flip potato wedges and add more cajun seasoning. bake for another 15-20 minutes, until potatoes are golden brown. sprinkle cheese over top of potato wedges. bake for an additional 5 minutes, or until cheese is completely melted.